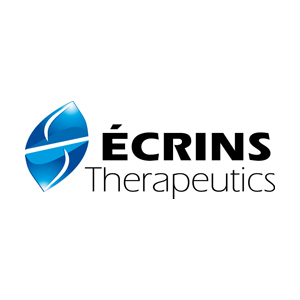 ECRINS THERAPEUTICS discovers and develops bioactive small molecules drawing on a range of core skills including phenotypical and “traditional” high-throughput screening, microscopy, chemistry R&D, medicinal chemistry, molecular modeling, and animal cancer models. 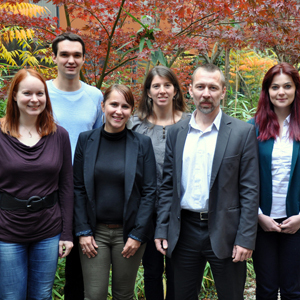 We believe in the power of phenotypical screening; our sound knowledge in cell biology and live-cell microscopy has given us the ability to identify compounds that are active in live cells or tissues and to further characterize their mechanism of action. 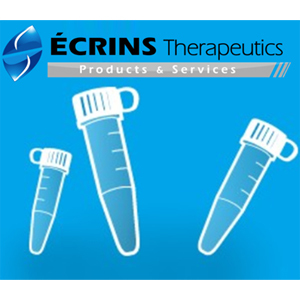 Using proprietary drug discovery algorithms, we were able to identify and select bioactive molecules with better “drug-like” properties faster than by following “traditional” drug screening approaches.